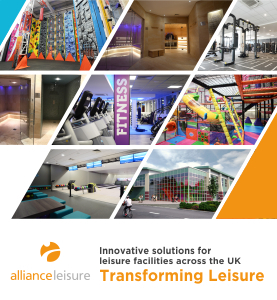 GLL is looking for Recreation Assistants to work at East Manchester Leisure Centre in Manchester. If you have the talent and ambition to join us as a Lifeguard, there's never been a more exciting time to progress with a sector leader. This is more than a Lifeguard job - it's a career. Professional development is just the start. To ensure you stay at the top of your game, we provide training with practical and theory elements too.